* New photo photospecial page: Ginkgo in Japanese landscape. 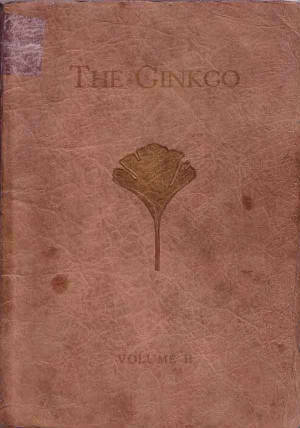 "We're actively seeking copies of all our Ginkgo Yearbooks. Visit Ginkgo's page, view the ones that are located and if you have a "spare" Ginkgo lying about that would help complete the Collection please contact us. "